In other sports and activities I took part in, I found that the movements were more natural to the body. I didn’t have problems in figuring out the execution and I felt like my body just somehow new what to do. Dancing came quite naturally, wushu felt similar to ballet with more speed and power, running required a little adjustment in form, and tennis incorporated coordination and agility in basic movements. 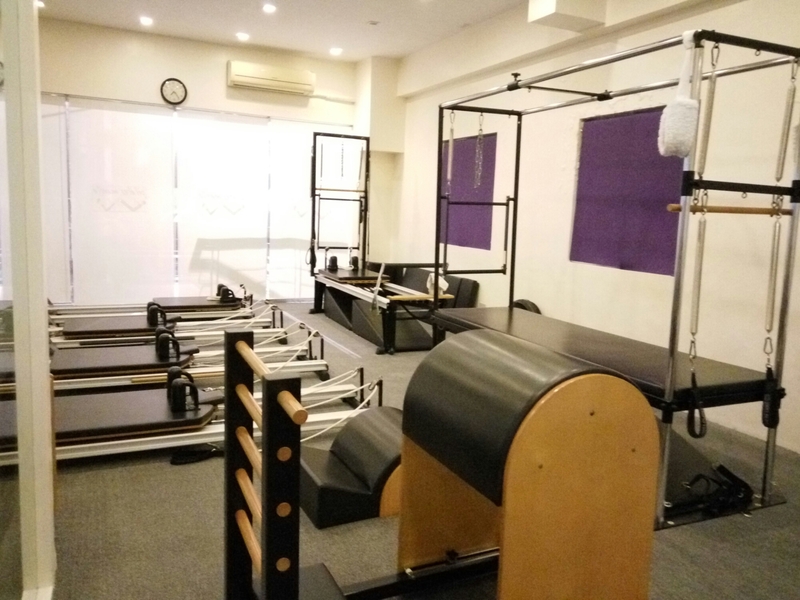 Pilates, however, heightened my awareness of the different muscles in my body and my capacity to intentionally engage each and every one of them. It’s a whole new perspective of my body, how it moves, and how much more potential it has to perform and develop. What helps a lot in discovering the capabilities and the connection of the mind and body are the machines. The machines help steer each movement towards the targeted muscle group. At first they looked intimidating, kind of like torture machines (that’s my imagination getting the better of me), but in actuality, they allow for more dynamic body actions with the proper limb placement and direction.